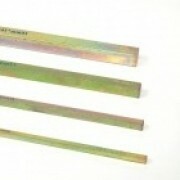 Naismith Engineering has in stock a full range of key steel in both Metric and Inch sizes. 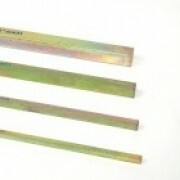 If you are looking for any of the sizes of key steel that we have, please feel free to contact us. Naismith Engineering has in stock a full range of key steel in both Metric and Inch sizes in 304 Stainless Steel.